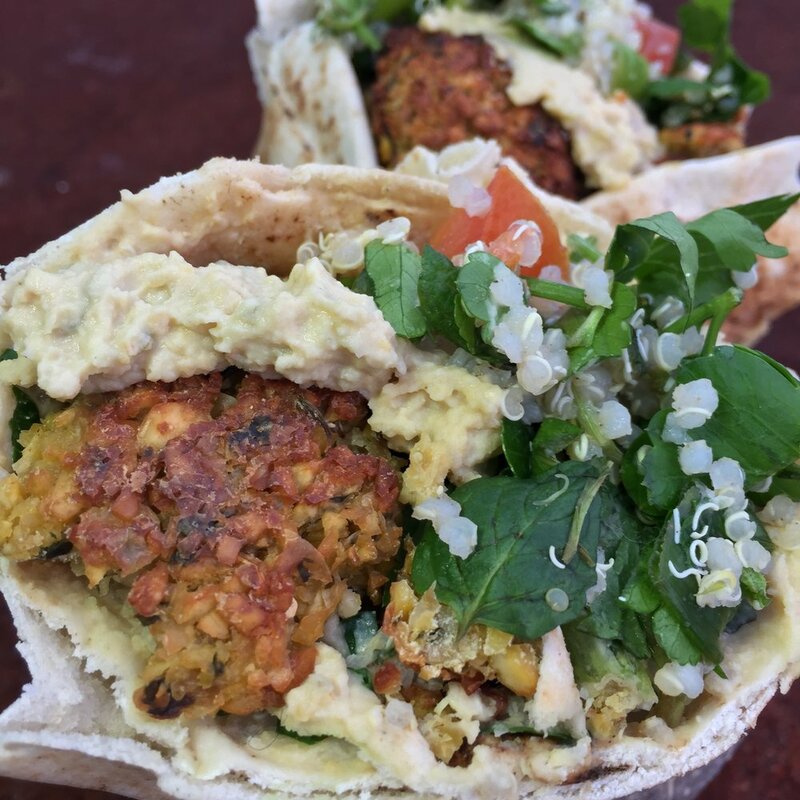 Try this in my Falafel, Hummus and Tabbouleh Wraps recipe! In a food processor, process hemp seeds, tahini, lemon juice, garlic and aquafaba until a paste is formed. Add in salt and spices followed by chickpeas and process until smooth.